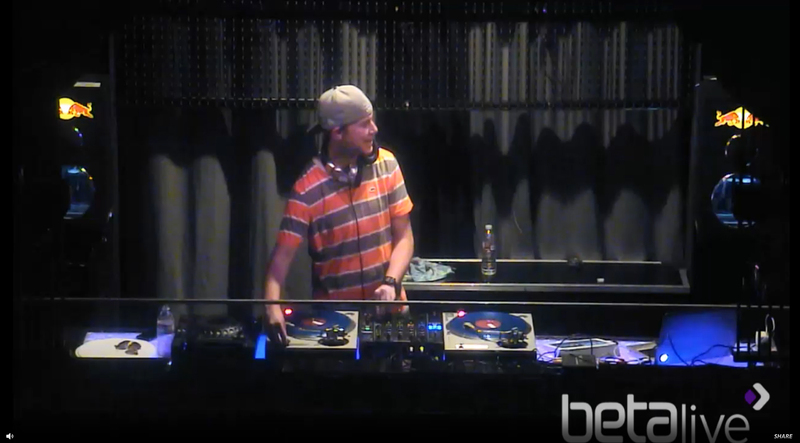 Video – Live Mix From Beta Nightclub – Wednesday, 4.16.14 | DJPetey.com!!! Got the chance to go down to Beta this week to do their weekly ustream show. I think it might be impossible to not have fun in that DJ Booth. Anyway, to those of you who tuned in live, thank you! As for the rest of you, you can still check out the show by clicking HERE. Its a one hour long live mix (audio and video). No format. Just djing. Hopefully I’ll be able to do another episode in a few months. Ill definitely keep you all posted. For now though, click HERE and watch or listen to the mix!